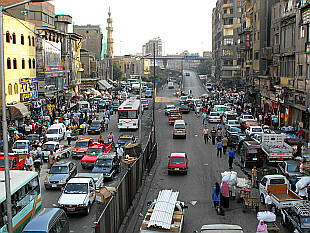 Largest city in Egypt and whole Africa. February 2005 and May 2009. 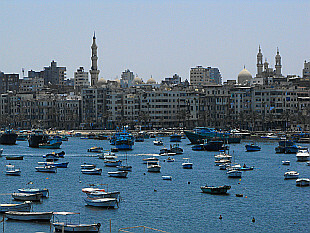 Egypt number two city, large port in the north of the country. Photos taken in May 2009.